Today's recipe comes from my aforementioned baking marathon I had talked about in my most recent post. With my current schedule, I don't have much time to bake during the week; therefore, I usually destroy the kitchen on every Saturday morning and start stockpiling recipes for the week! I'm not sure if it was because I practically binged on chocolate every day over Christmas break, but my palette is yearning for light and fresh flavors. 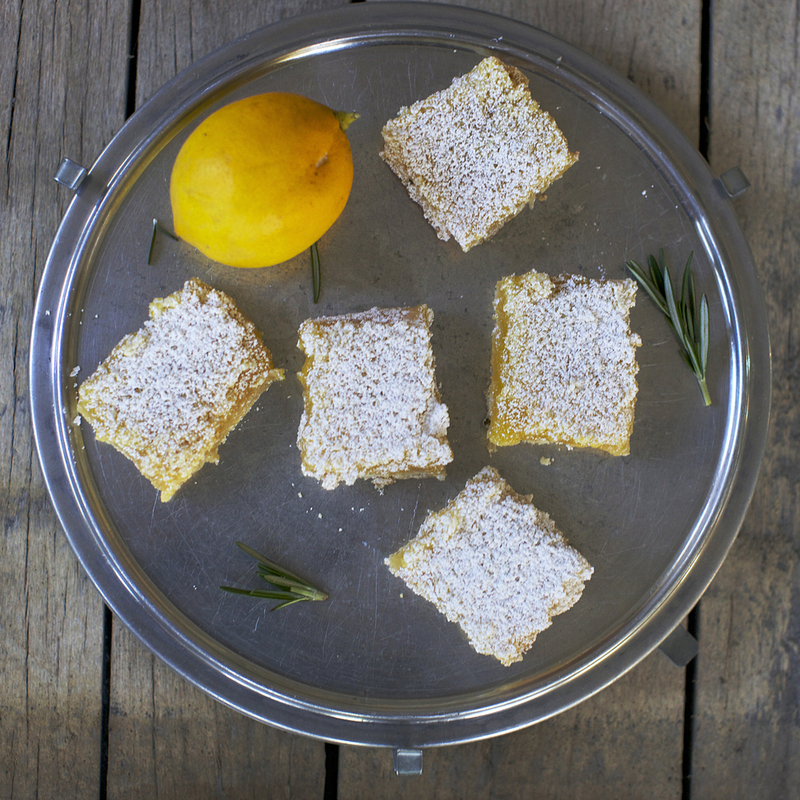 Case in point — Rosemary Lemon Bars. 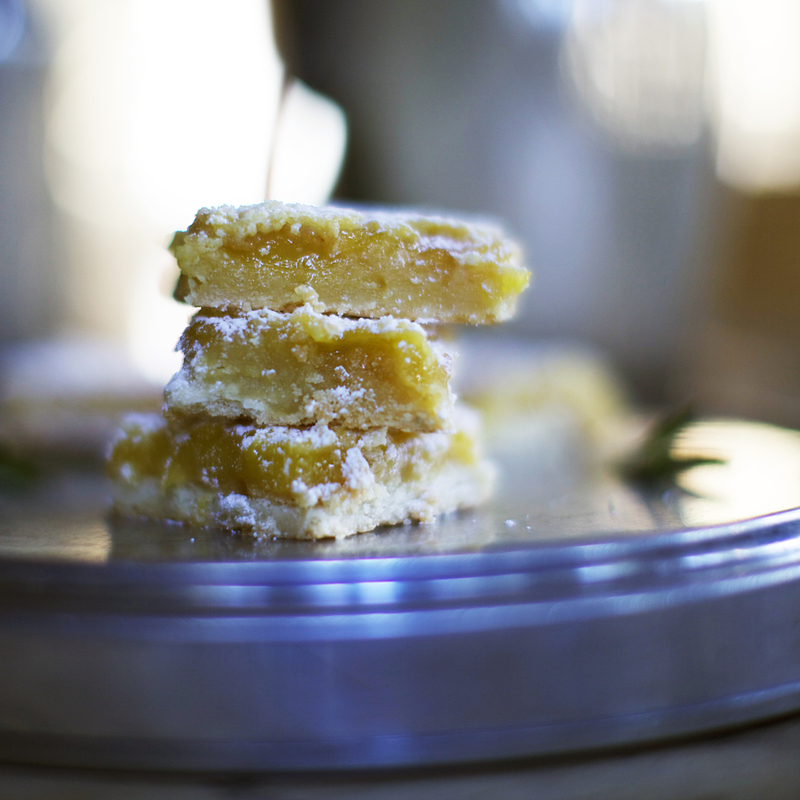 I'm pretty sure it's universally agreed upon that lemon bars are one of the greatest gifts to humanity. Though I usually bake these when the temperatures aren't dipping below freezing, my grandparents had a surplus of delicious, super-sweet meyer lemons. I just couldn't resist. The result was absolutely delicious. These bars start out with a buttery crust, full of fresh rosemary. On top, the filling is crazy sweet, but with the perfect balance of tartness. A dusting of powdered sugar et voila! For the crust: In the bowl of a stand mixer, blend together the flour, powdered sugar, butter, and rosemary until a dough forms. Press into the prepared pan and bake for 25 minutes. Let fully cool. For the filling: In a medium bowl, beat eggs. Add the remaining ingredients and whisk until combined. Pour mixture over the cooled crust and bake for 25-30 minutes, until filling is set. 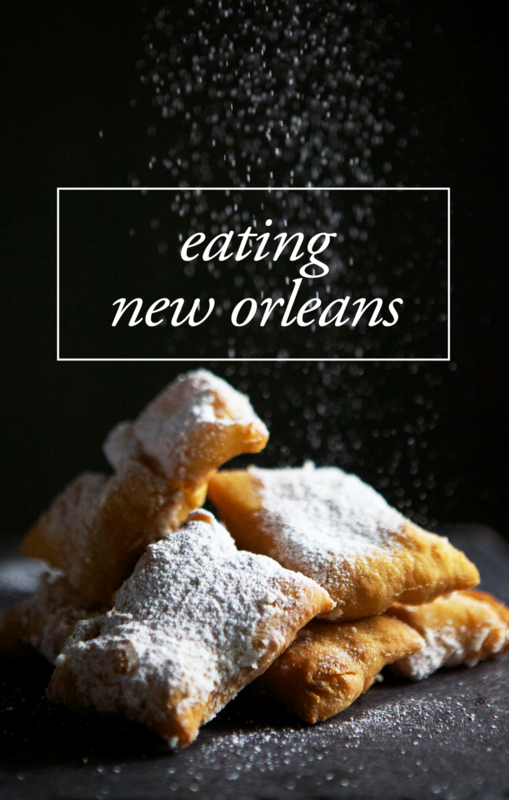 Cool bars and dust with powdered sugar. Cut and serve.